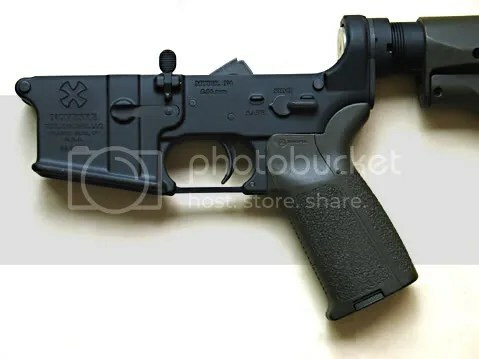 UPDATE: I had finished my build of the Noveske lower, complete with the hideous CA-Legal magazine locking system that requires a tool for removal, and had the Upper mated to the lower for this exercise. 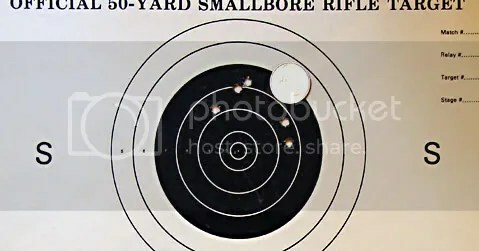 I started by getting the Aimpoint zeroed on the little targets tacked down the left side (see top picture). 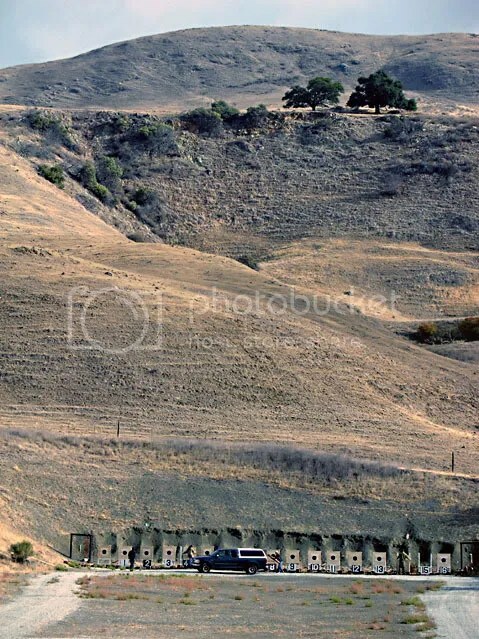 That took a bunch of clicking on the scope’s windage and elevation turrets. A gripe I have with Aimpoints like this is they don’t have “witness marks” that establish the vertical or horizontal plane – so if the scope is rotated or canted in the mounts at all, any bit of Left-windage can also result in some “UP” movement, and while trying to dial the dot DOWN you might also be sending it Right… Arrgh! 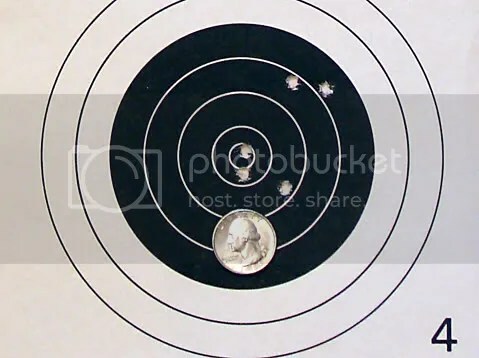 Anyhow I finally got some good placement results, and then tried shooting at those tacked vertically on the right. 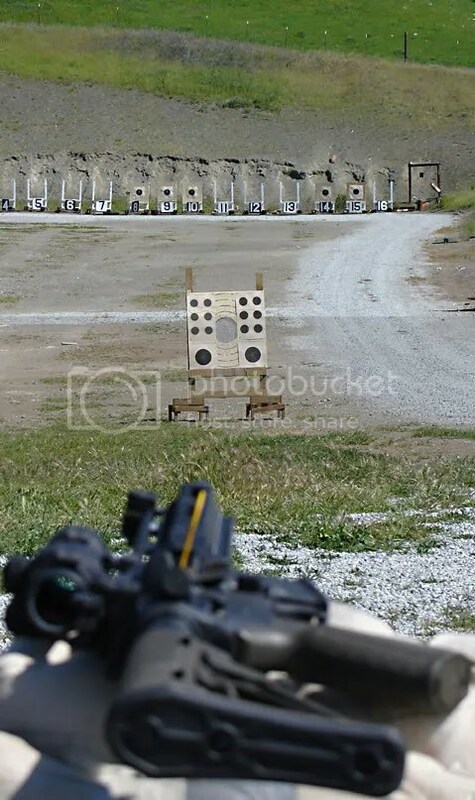 Later I switched to larger targets with a bigger “black” and did the same. They have a larger “black” but the same sized scoring rings. Yeehaw! Well, good for me anyhow. And the bottom one I shot Offhand unsupported – crap! Actually better than I anticipated. Watching the bouncing dot move around as you try to hold steady is really a learning experience. 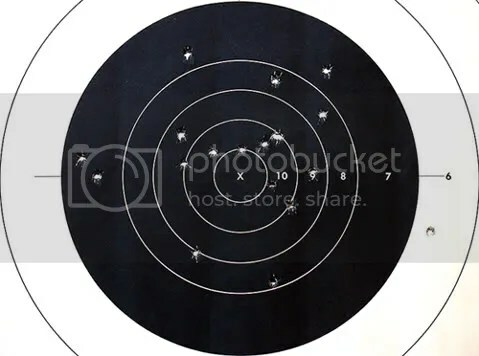 During the second string of fire I took a 200-yard target down and put it up on the stand at position #12 (the black part is 13-inches across) and found some interesting and satisfying results. 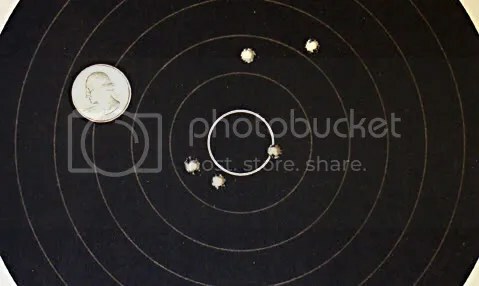 From my distance and with the mirage coming up off the ground, even with my spotting scope I couldn’t really tell what was goign on but, every now and again I threw a bullet downrange at it, firing six shots in all (UPDATE: by just holding the dot on the target center). A bit of vertical stringing obviously. So OK, I kinda feel I got this dialed-in now. Whoo-wee! I think the GunBloggerRendezvous lit a fire under me. It was a nice day that cleared from some overcast to bright sun. 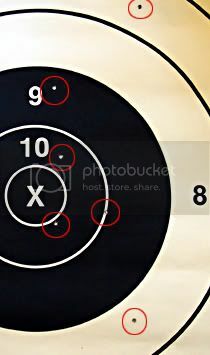 Shot in the second relay on target #7 again and shot well, finishing as top Sharpshooter with a personal best of 427-6X. Not enough to make Expert, but getting there. Not so great Offhand with a 73-0X, better in Rapid-Seated (same as last Practice actually) at 84-2X, much mo’betta in Rapid-Prone with a 93-2X, finished up with a 177-2X in Slow-Prone for my best score yet. 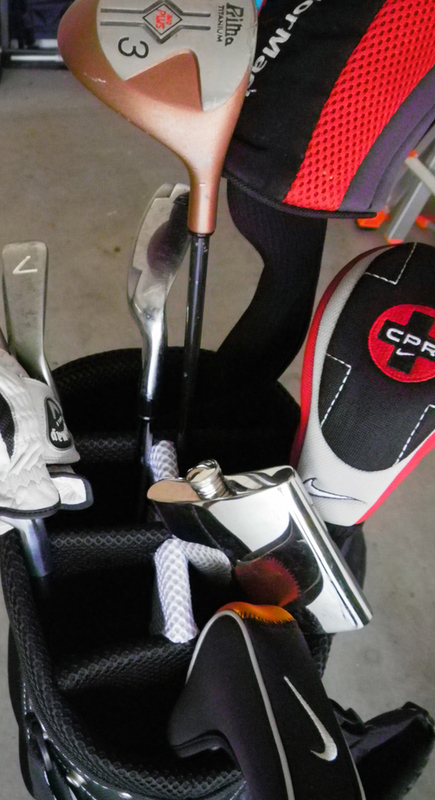 I think I like shooting on #7 not out of any notion of Luck but because it’s got a white target label between two black ones, and it’s a sharp angled shape between two curvacious ones – the 6 and the 8 – so I can pick it out better. I think this is one of the most fun shoots we do, mainly because it’s so dynamic. The brass is flying all around, we move, and everything is done in rapids. 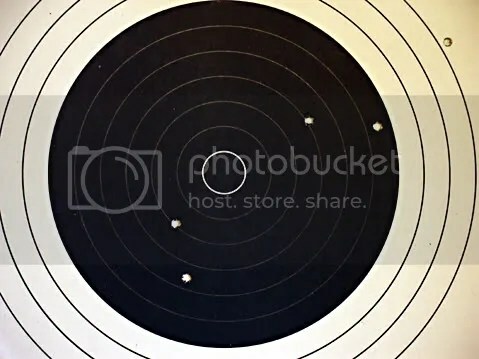 We shoot prone rapid, sitting rapid, and standing rapid – two strings of ten shots from each position in 90-seconds. 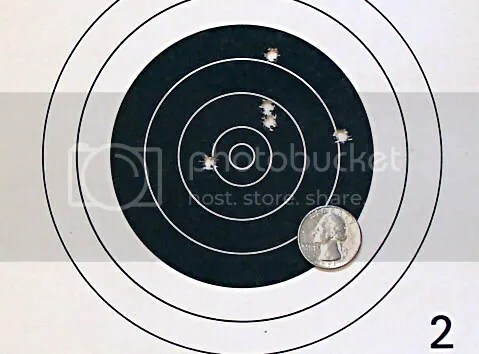 We move from 100-yards Prone to 75-yards Seated, then to 50-yards for the Offhand, so the elevation is also changing constantly but not such as you might think – the hold has to change because the sights have limited flexibility. 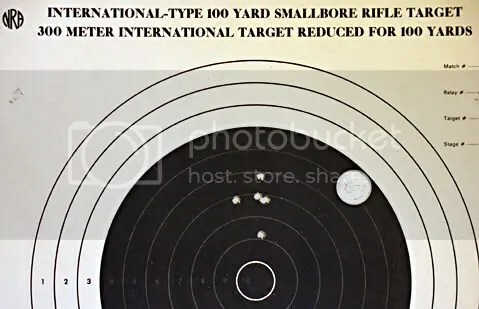 But it’s such a flat-shooting cartridge at 50-yards you just hold on the X and bang rapidly away and have a great time. I don’t even know my final Match score from Saturday, and they aren’t posted to the website yet. Offhand and the rapids went by before I settled down to slow-prone. I totally threw one away into the dirt, besides that Six. Damn. Meanwhile my own Dad turned 82 on Saturday. I have a couple small presents and we’ll have a get together dinner when my brother and his wife (and kid) come down on the 30th. 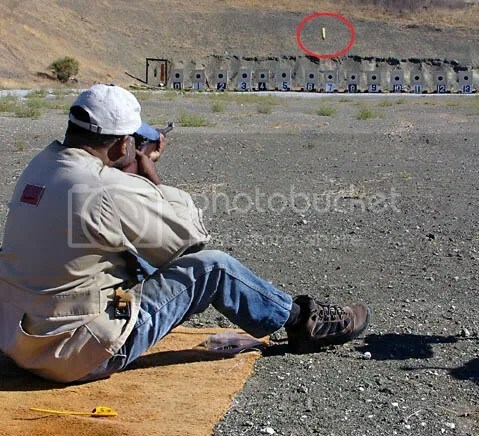 The 30th is the day of the 2nd Mike Campbell Memorial Carbine Match. Gotta give the NPM a function checkout.